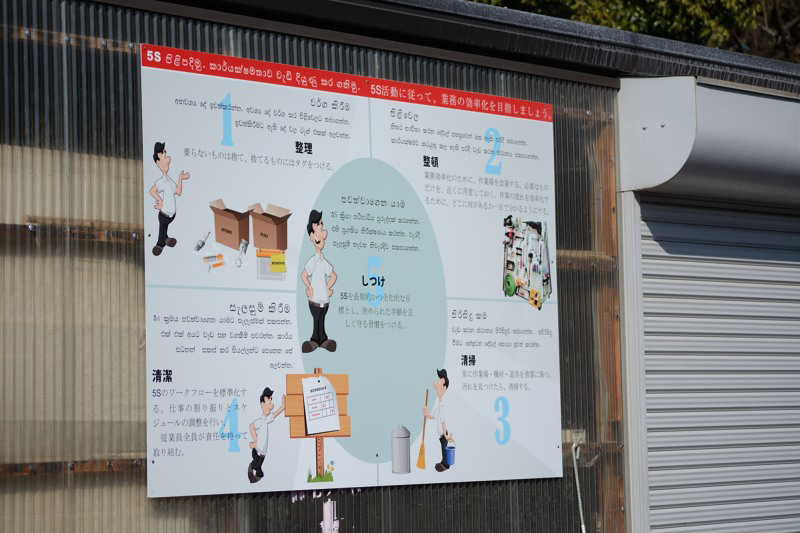 Sayuri International Co Ltd was established in 1998 with a small capital of 3 million JPY and only four working staff. Competition was tough at that time as there was many huge and well known Used Car Exporters controlling the main markets. 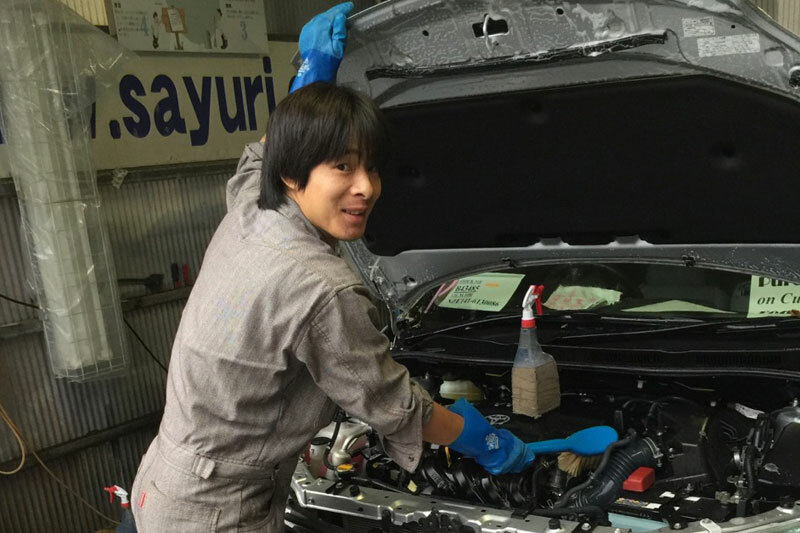 Nevertheless since the beginning the Vision and Mission of Sayuri International Co Ltd was to provide the best quality vehicles for affordable prices and differentiate ourselves from existing Used Car Exporters by proving a top-notch service so that once a customer buy from us they would always be coming back to us for future business. Today, we have achieved that success as Sayuri International Co Ltd is well known all over the world and most of our customers have been supporting us all the way by buying from us regularly as returning customers. 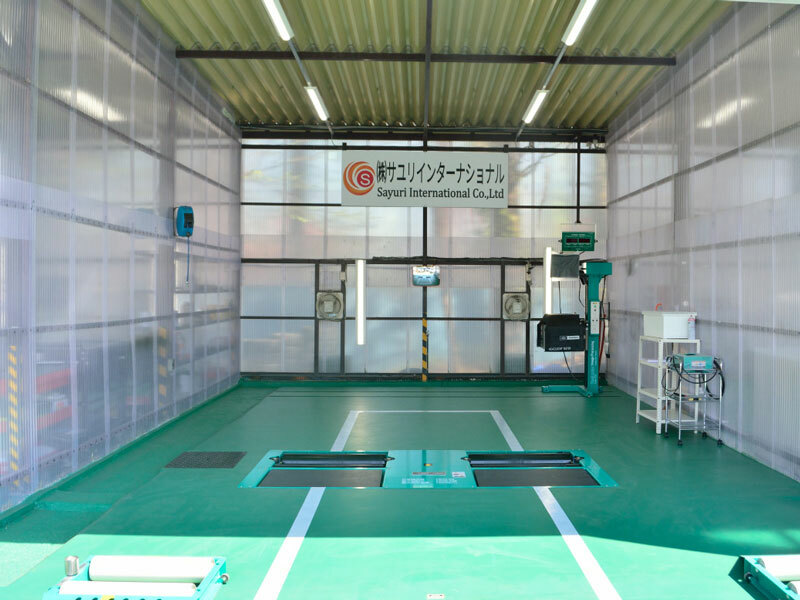 Today, Sayuri International Co Ltd, has an annual turnover of more than 7,000 Millions JPY and classified as one of the leading New and Used Car Exporters of Japan. We have a huge network of dealers buying exclusively from us all over the world. Monthly we are exporting 800 to 1000 vehicles to over 40 countries. 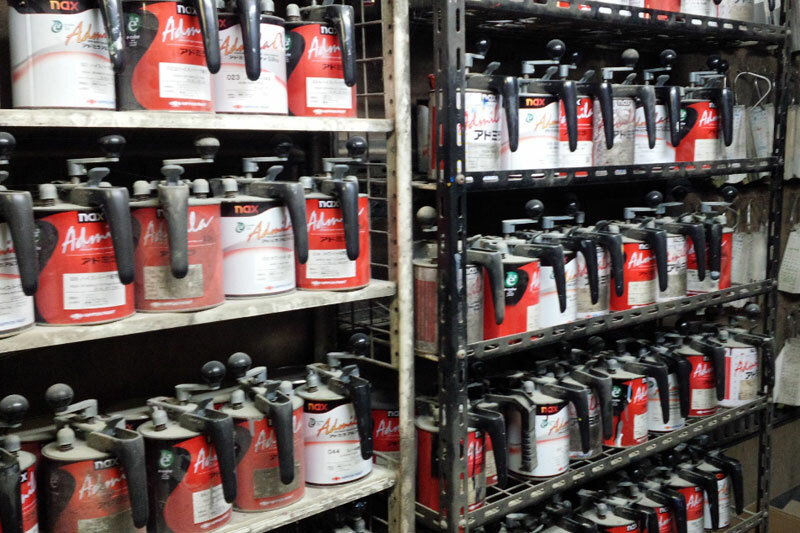 We have a permanent team of over 35 employees to keep our standards high all the time. Tokyo Shoko Research, 2018 Publication, recognized us as the 5th Best Company in Kamagaya City, Japan. Over the years, Sayuri International Co Ltd has been growing its business network and we are now also involved into Printing and Publishing Industry, Hotel and Spa Industry, Mega Solar Power Industry and Property development industry too. 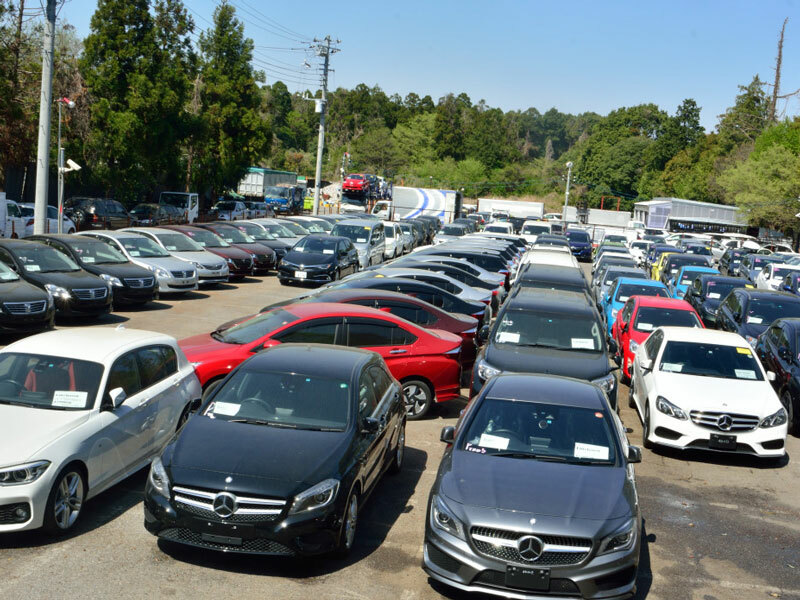 Purchase from Auction: Our well experienced purchasing staff place bid offers and buy best quality vehicles from auctions all arount Japan. 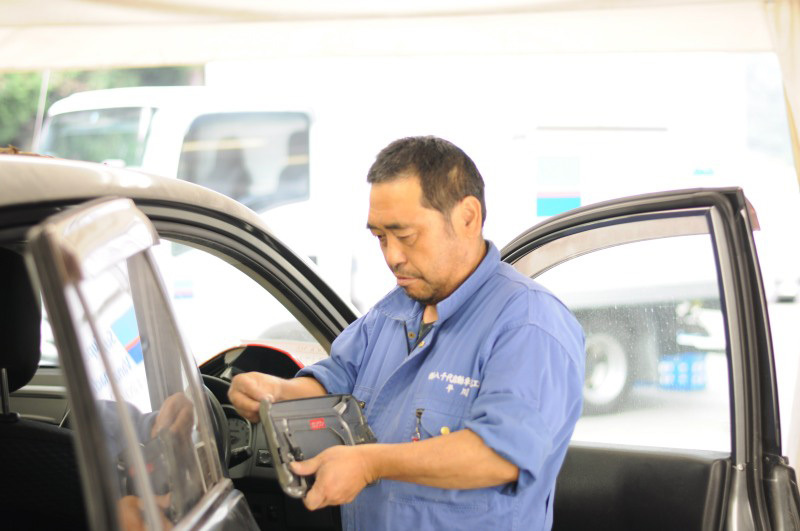 Inspect Quality: Soon after bringing down to our vehicle yard, we inspect the quality of all the vehicles using latest technology. 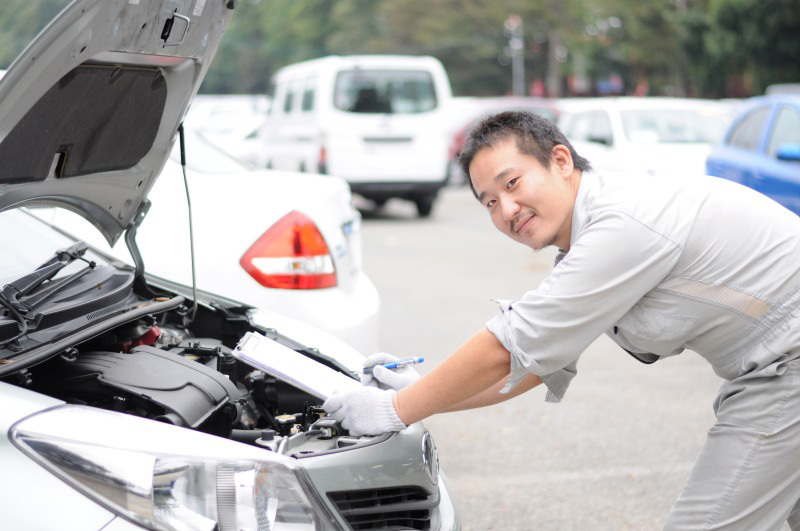 Fix Problems: Normally, we do not purchase vehicles from auctions if any problems found. We do only on customer request. 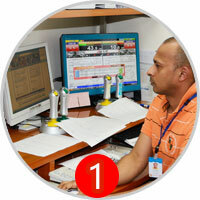 And, if customer request us to fic the problems, our expert technicians do that on behalf of our customers. Clean: Clean body, engine, and interior before leaving the vehicle yard for shipping. 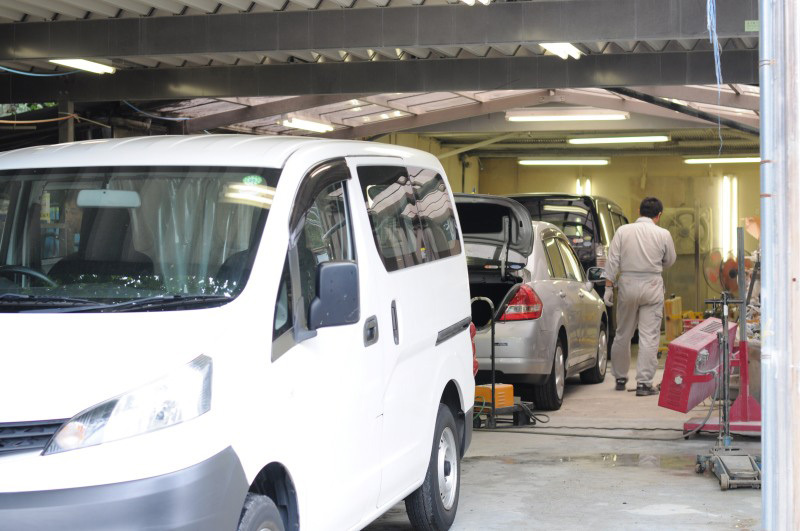 Road Worthiness Inspection: Conduct road worthiness inspection at our in-house inspection facility. Transport to Port:Securely transport the vehicle to the shipping port after double cheking all the accessoriea are in place and cleaned well. 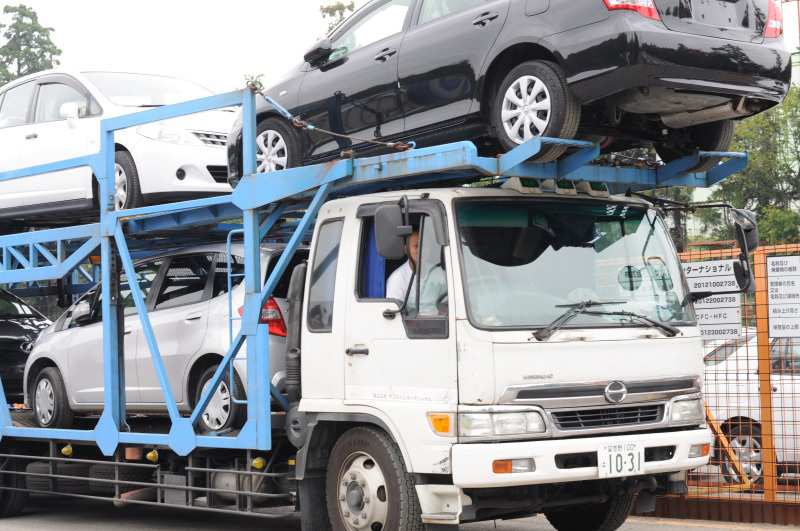 We have been exporting new and used vehicles and spare parts since 1998. Our company policy is very simple. 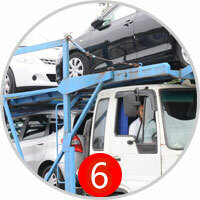 We do not intend to supply low quality or accident vehicles at all. 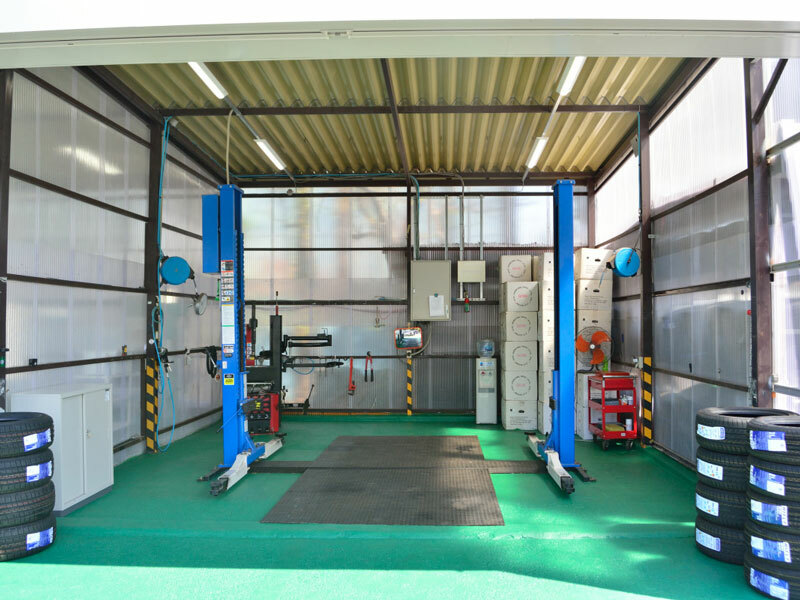 We do our maximum to supply best quality, stress free vehicles for our customers and always maintain around 600 vehicles in our own stock. 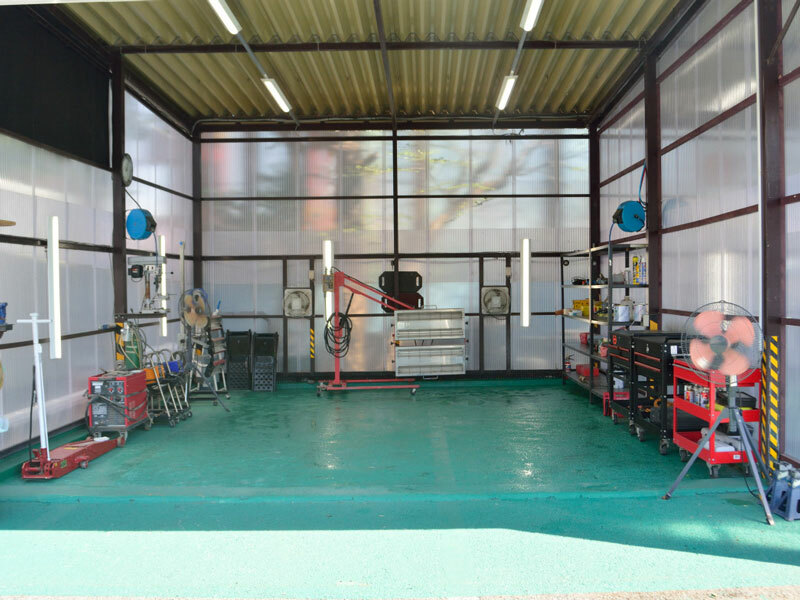 We bring 100% of those vehicles to our workshop in Shiroi City for inspection by our inspectors before transporting to the shipping port. 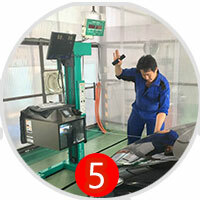 If we are not satisfied with the condition of vehicle even it auction grade 4, we will not let it go to our customers. I am very proud that after two decade of Sayuri International existence most of the showroom dealers around the world who have been working with us since years are selling their vehicles while displaying the "Sayuri Dealer" flags in their showrooms. All our customers can get the actual auction sheet and at least 16 photos from our web site. If a vehicle has been graded with auction grade 4.0 at that time of purchase from auction we will upgrade it to at least 4.5 condition before shipment. On a daily basis we are upgrading our quality and we will do our maximum to supply good quality vehicles for all our customers. Business Flash” is a popular TV program in Japan which introduces new businesses to viewers. In one episode, they introduced our‘Karunakarala Ayurveda Spa & Resort'. Best Teledrama Award for Sayuri`s "Arungal"
Mr.Saman Priyankara the president of Sayuri International has been honored with many awards including the award for best teledrama for his "Arungal" teledrama, at the 15th "Sumathi Tele Awards Festival 2010" in Sri Lanka. The Tele Awards festival was organized under the patronage of the First-Lady Shiranti Rajapaksa. 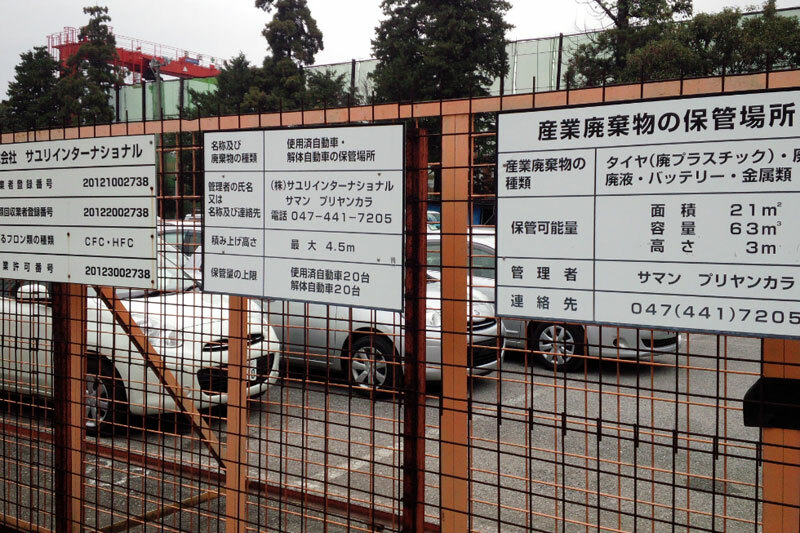 Sayuri International co.ltd is a member of Japan Used Motor Vehicle Exporter Association(JUMVEA) which is the most reputable organization in the Japanese used car export industry and is recognised by Ministry of Economy, Trade and Industry of Japanese Government. We are proud to inform you that the National Television of Japan (NHK) has telecasted two documentarys and one quiz program about Sayuri International within a year period. The program explained how the internal operations are going on before exporting its vehicles, and the success story of Sayuri International withing the past 15 years..
Sayuri International Co.Ltd organized a get together dinner party with the car dealers in Sri Lanka on 4th January 2011 at Taj Samudra Hotel Colombo. www.sayuri.co.jp is a unique state of the art website developed by our in-house software engineers. Our auction system is unique with live bidding and results and a database of all previous biddings sent by the customer together with the final results. It is really easy to use and all up to date customer purchases are found in your own virtual office that we offer you online. All financial transactions are receipted and acknowledged fast with statement of accounts generated after each shipment and detailed payment details received are all displayed so that you can follow up.